We are an independent consulting firm providing solutions-driven strategic advice to advance client objectives through the challenging landscape of the federal government, Congress and public opinion. Our approach is bipartisan because our clients know that getting results will require support from all sides. Rather than serve as foot soldiers in the every-growing army of Washington lobbyists, we engage in a 30,000-foot view of the landscape and break it down into achievable steps. We work in cooperation with our client’s existing in-house government relations team and external partners on a comprehensive approach to developing a strategic plan to execute our client’s objective. The myriad of federal agencies can be daunting for even long-established organizations in Washington. We help devise a strategic plan of which federal agencies our clients need to navigate and which officials should be contacted to achieve the client’s objectives. Understanding the inner workings of Congress and the personal prerogatives of those who currently shape public policy is a tradecraft few possess unless they have spent decades cultivating those relationships. 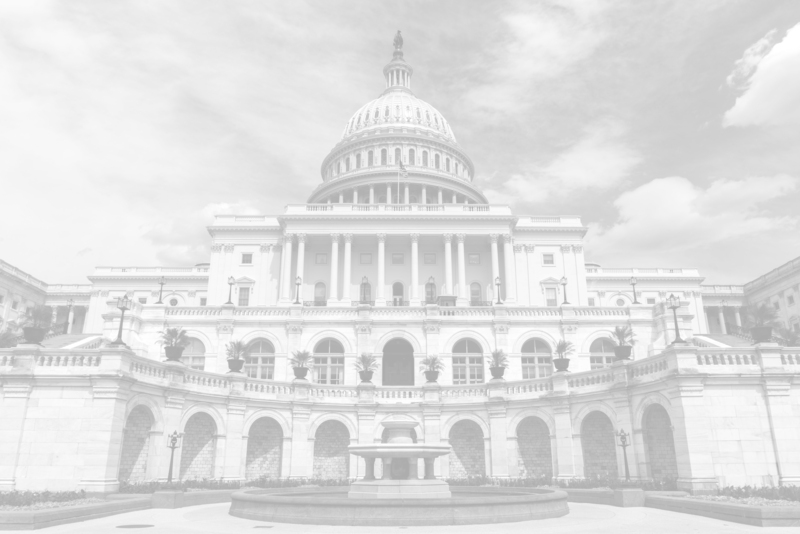 We guide our clients through the legislative process – from identifying key Members of Congress or committee staff to engage to troubleshooting bureaucratic obstacles that may arise – to advance their specific issue. With the speed at which information is shared and news is reported (accurately or not), a solid communications plan must compliment any government relations strategy. We work with our client’s in-house communications team and external public relations partners to ensure contingencies are planned and engaged, including media interviews, op-ed placement, panel discussions, and conference presentations. 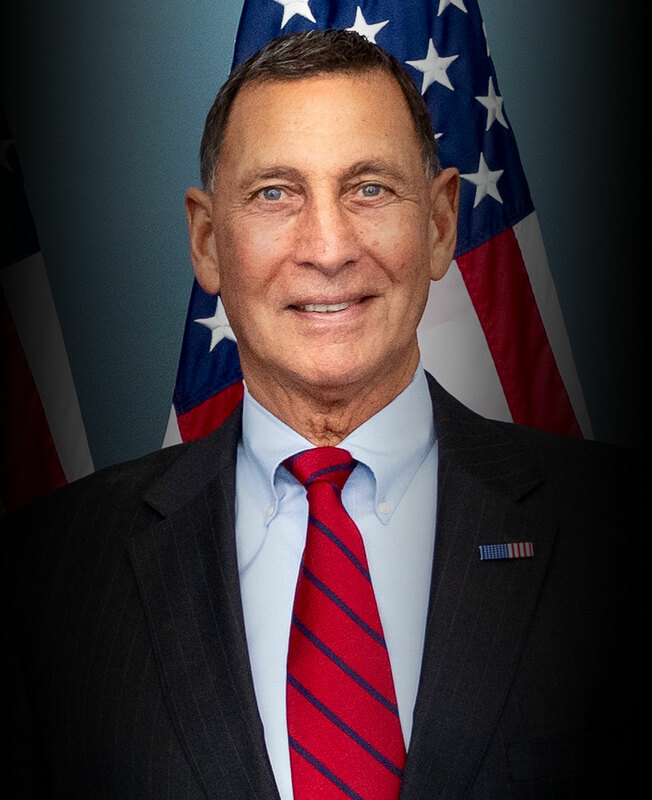 Retired after 24 years serving in the U.S. House of Representatives for New Jersey’s 2nd Congressional district, Frank LoBiondo is the founder and CEO of “LoBo Strategies LLC,” an independent consulting firm providing solutions-driven strategic advice in government and legislative affairs as well as public relations to its clients. 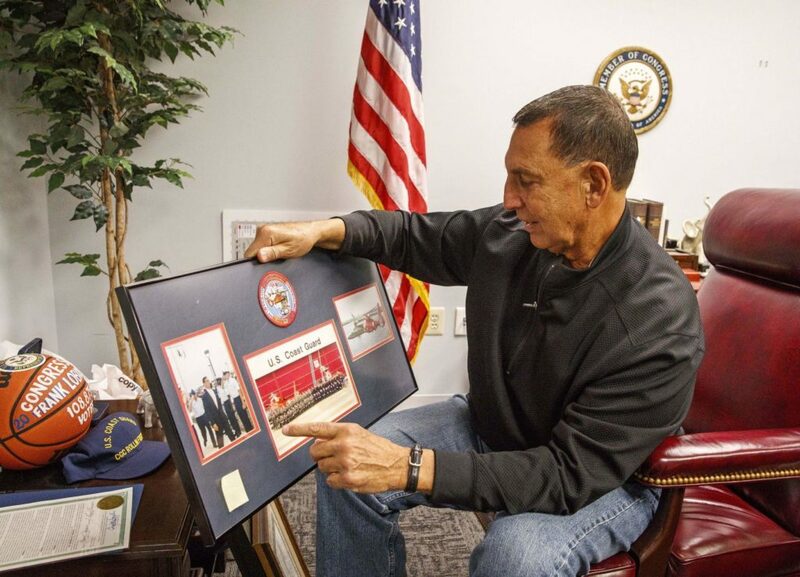 A 15-year veteran of the U.S. House and Senate, Jason left the U.S. Congress at the end of 2018. 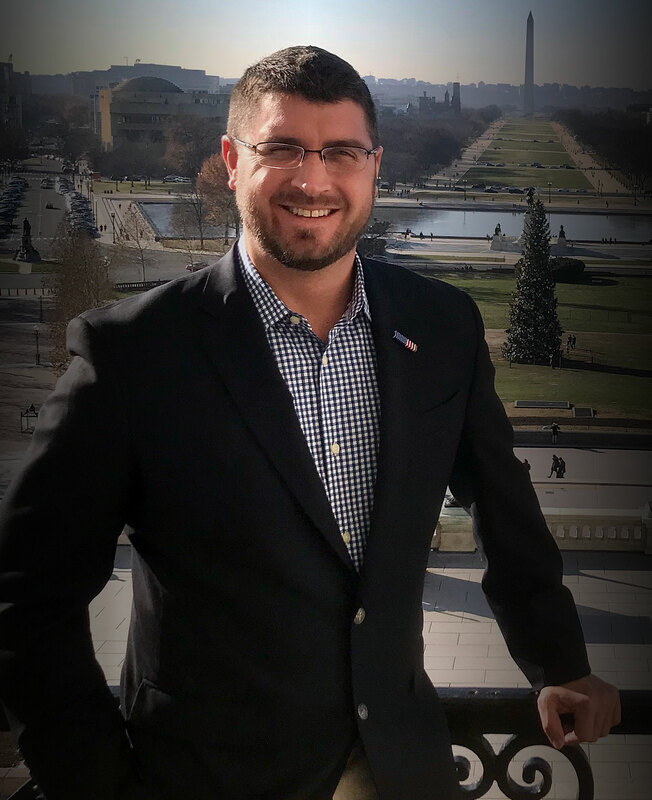 His hands-on experience of the legislative process, extensive network of contacts across the federal government, and knowledge of how the news media covers public policy led him to join Frank as a Strategic Consultant to work on bipartisan solutions to the issues they are both passionate. Or please use the contact form below and we will get back to you shortly. Copyrights © 2019 LoBo Strategies LLC. All rights reserved.